"What a novel my life has been!" 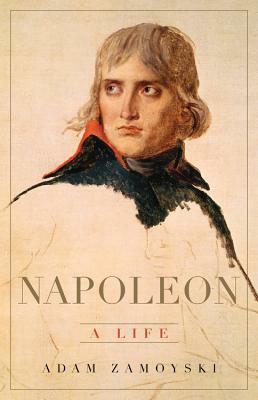 Napoleon once said of himself. Born into a poor family, the callow young man was, by twenty-six, an army general. Seduced by an older woman, his marriage transformed him into a galvanizing military commander. The Pope crowned him as Emperor of the French when he was only thirty-five. Within a few years, he became the effective master of Europe, his power unparalleled in modern history. His downfall was no less dramatic. Adam Zamoyski is the author of numerous books about Polish and European history, and has written for publications including the Times (London), the Times Literary Supplement, and the Guardian. He lives in London and Poland.